Sumerians have been of particular interest to me for a long time. I am not a follower of Sitchin by any means, but nevertheless, there is something (or many things) about the Sumerians that seem to beg more questions than they answer. I’ll just jump right into the deep end here and start with the Sumerian King’s List. This has puzzled me ever since I first heard about it. (I won’t get into details about the Sumerian King’s List now… that’s a story for another day.) ANYWAY! This brings us back to the original question: what do we really know about the Sumerians? From what I remember learning when I was in school, the Sumerians were responsible for the first form of written language. After that single sentence of information in our history lesson, we pretty much skipped on to the Egyptians and never spoke of Sumer again. Later on in life, I did a bit more studying about the Sumerians. This was probably due to my fascination with the movie “The Fourth Kind,” not that that really has anything to do with this article. So who were the Sumerians anyway? The Sumerians lived in the ancient land of Sumer, or what is now present day Iraq. Historians suggest that the city was first settled around 5,500 BC. The civilization thrived for millennia until the rise of the Babylonian empire in about 1,700 BC. That being said, here are 4 interesting things that began with what is likely the first known human civilization. This is probably the one thing that most of us do know about the Sumerians, and for that reason I’ve put it first. 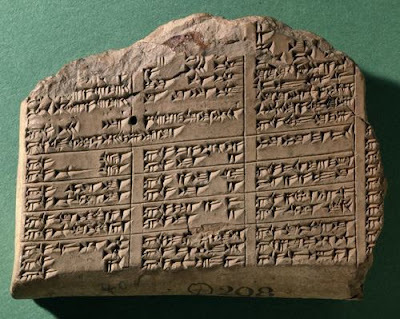 The Sumerians invented what is the first known writing system called “Cuneiform.” The writing is recogniseable by its distinct wedge-shaped markings which were engraved into clay tablets. 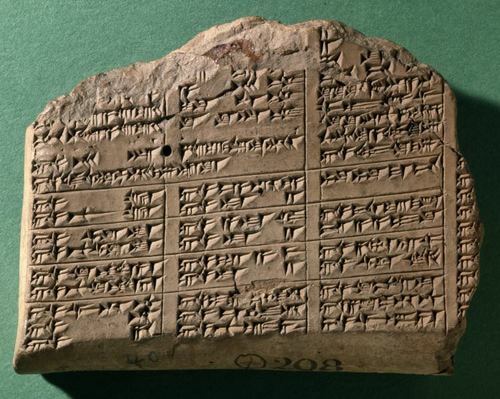 Cuneiform first began as a writing system in approximately 4,000 BC. More simply put, counting in 60s, such as 60 seconds, 60 minutes, etc. This number system was first derived by the Sumerians as early as 3,500 BC. 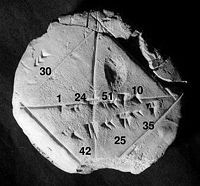 This number system was later adopted by the Babylonians, and soon spread across the world. Today, we still use the sexagesimal system for things such as time, angles, and geographic coordinates. For anyone mildly curious about “why 60…,” 60 is the lowest common multiple of numbers 1 through 6, and has 12 factors (3 of which are prime numbers). With so many factors, 60 is easily divisible by 2, 3, 4, 5, and 6. 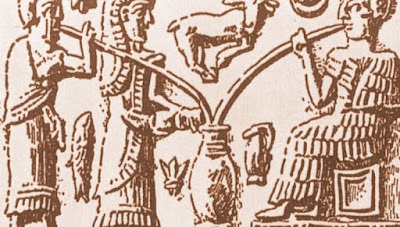 According to the Sumerians, beer was an essential component for a joyful heart and contented liver. 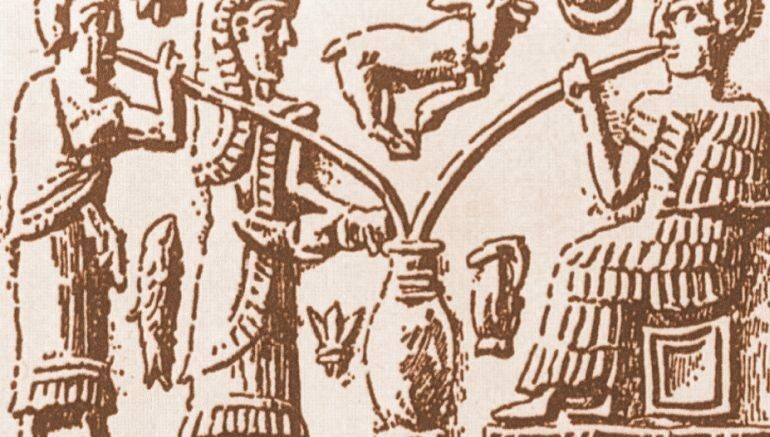 The oldest known recipe for beer is from nearly 4,000 years ago. The recipe is found in a poem in honour of Ninkasi (clearly the goddess of beer.) The brewing techniques they used are still a mystery. 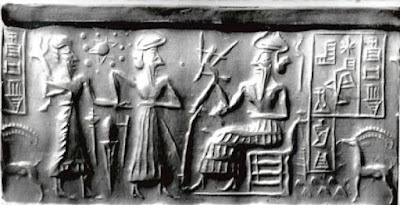 Sumerians were one of the earliest civilisations to map stars into constellations. They were also aware of the 5 planets that we are able to observe with the naked eye. Aside from these, there is something else interesting that has oft been discussed across the internet, which is whether the Sumerians knew, firstly, about the planets that we can’t see with the naked eye, and secondly, that they revolve around the sun. This is an ancient Sumerian “Cylinder Seal” which appears to depict the sun with planets surrounding it. An interesting point to note however, is that there is an extra planet. 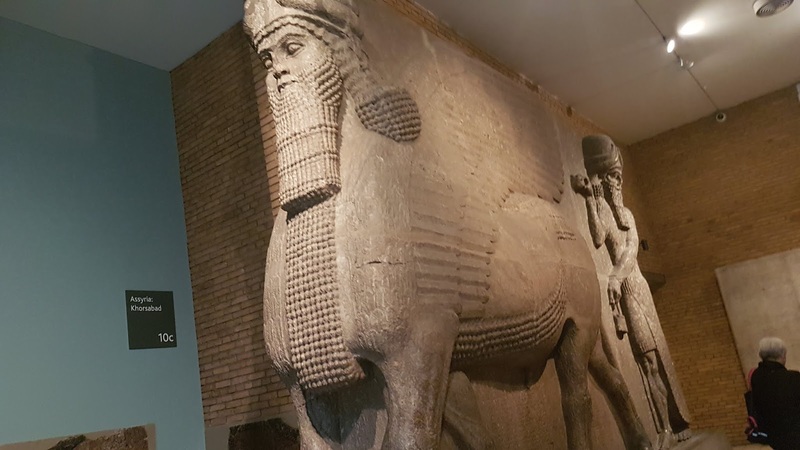 All that to say, with so many things that began with the Sumerians, including so many aspects that are still used in our time, it’s interesting to note just how little we actually know about this elusive Ancient civilisation. This is far from a comprehensive list, and there are surely a large number of interesting Sumerian creations that are not mentioned here. Have any to add? Feel free to let me know in the comments. is the extra planet Pluto?